Globalization is great until you confront the complexities of international tax planning. 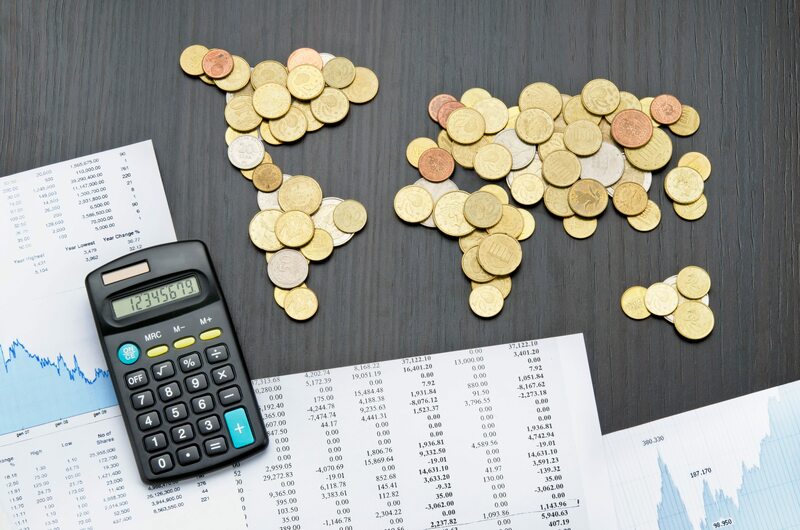 Individuals and companies doing business in the global market are challenged with intricate tax rules and regulations, typically from multiple governing agencies. Working and investing internationally provides many benefits but understanding your tax obligations can be daunting. How do you ensure you’re complying with the tax laws and mitigating risks? At Brunsdon Law Firm, you get the advantage of our dual experience in tax law and accounting. We can manage any international tax issue you have, including inbound and outbound tax situations. Our attorney will identify tax opportunities and help you avoid the pitfalls of taxation in a global market. With our deliberate planning, you can confidently conduct worldwide business that adheres to domestic and international tax laws. We stay apprised of national laws and tax treaties that impact you and create a personalized tax-savings strategy. Our experienced law firm works with clients across multiple continents and countries, while also serving US citizens working abroad. Whether you’re an individual or multinational organization with cross-border tax concerns, Brunsdon Law Firm can help. Brunsdon Law Firm delivers effective solutions to minimize your global tax liability and keep you compliant. We execute international tax plans that are thoughtful and comprehensive. If you’re transacting business in a global economy, tax complexities and compliance concerns aren’t going away. Minimize your stress and maximize your financial opportunity with a robust strategy. Rely on Brunsdon Law Firm to implement an international tax plan that’s customized to you.